ALLENTOWN, PA (September 7, 2018) - The Scranton/Wilkes-Barre RailRiders fell 3-2 to the Lehigh Valley IronPigs in 13 innings in Game Three of the International League Governor's Cup semifinals at Coca-Cola Park Friday night. The IronPigs staved off elimination with a walk-off win to stay alive with their first win in the best-of-five series. The RailRiders had at least one hit in each of the first four innings off IronPigs starter Drew Anderson and left five men on the bases. Scranton/Wilkes-Barre starting pitcher Ryan Bollinger worked three perfect innings before walking Dean Anna and allowing a single to Collin Cowgill to begin the fourth. The left-hander induced a flyout and an inning-ending double play to close the inning scoreless. The RailRiders final nine batters of regulation play were set down in order. The IronPigs, however, left two men on in the eighth and two more in the ninth. Each team had opportunities in the tenth, 11th and 12th, but neither club could seal the win. In the bottom of the 13th, Danny Ortiz doubled to start the inning against Brady Lail. After an intentional walked of Joey Meneses, Ryan Goins placed a sacrifice bunt to advance the winning run to third. Nick Rickles soft single to right brought home Oritz to keep the IronPigs hopes alive. Brady Lail (0-1) took the loss while Randi Casimiro (1-0) was the benefactor. 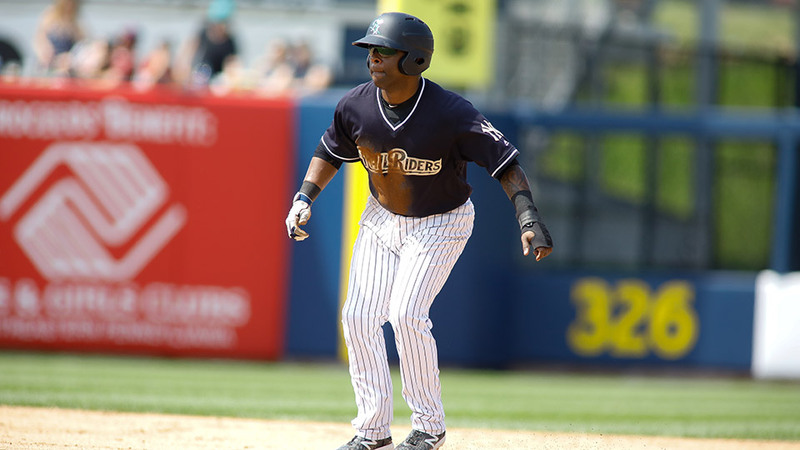 Scranton/Wilkes-Barre amasses 15 hits, including a game-high four by Rey Navarro. Game four is set for 6:35 p.m. on Saturday night at Coca-Cola Park. 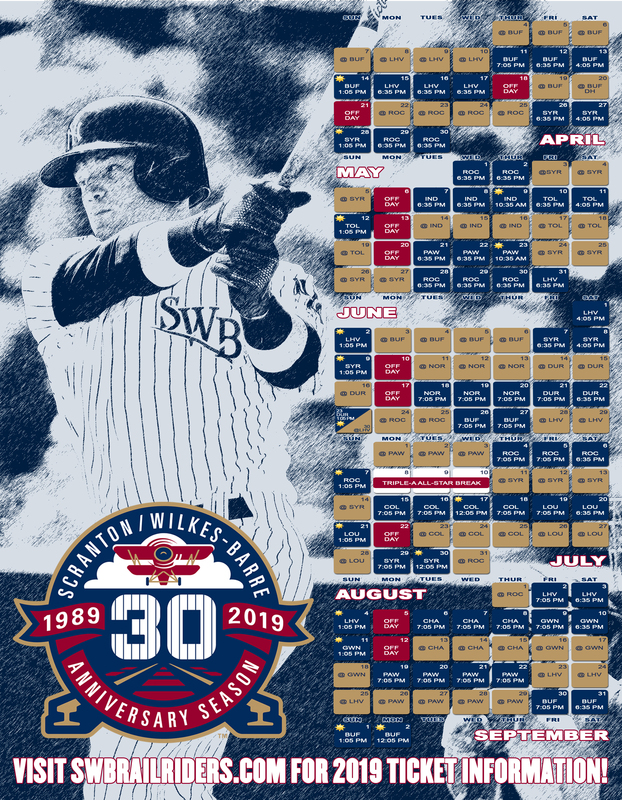 RH Mike King will start for Scranton/Wilkes-Barre against Lehigh Valley LH Ranger Suarez with a first pitch scheduled for 6:35 p.m. For more information or to listen live, visit www.swbrailriders.com.